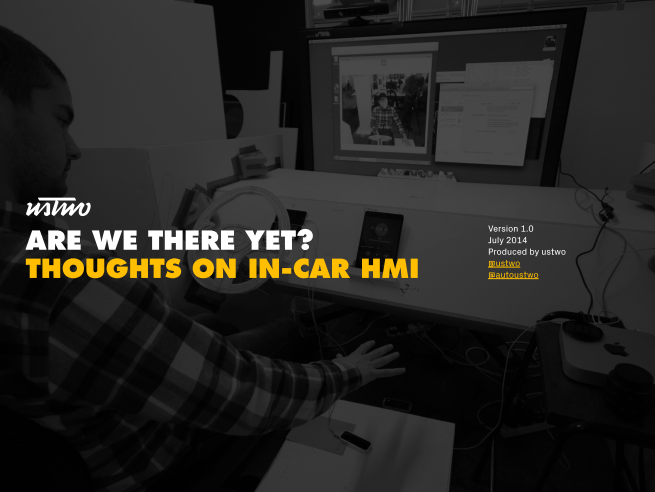 Global digital product studio ustwo asked us to copyedit their five-part blog series on the future of in-car human–machine interfaces (HMI). A fascinating job in which we learnt lots of new acronyms. * Please note – we didn’t edit the cover page of the eBook or the contributor pages.